The National Laboratories have been improving lives for more than 80 years. From innovations in energy technologies and sustainable building design to medical discoveries and improved national security, National Laboratory scientists and engineers are inventing solutions that make America and the world safer, healthier, and more sustainable. 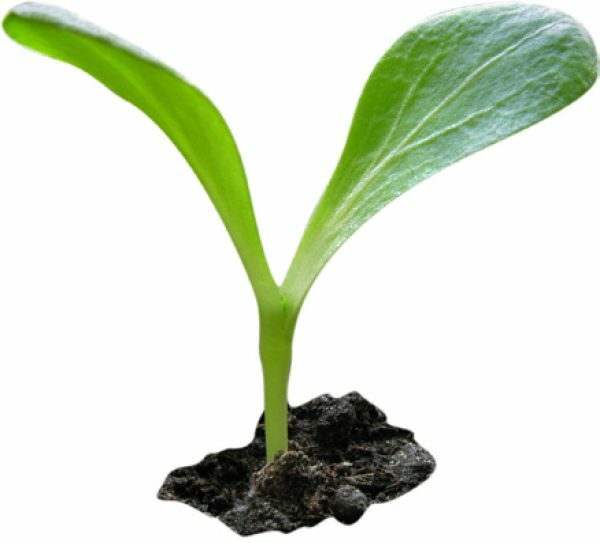 Ever wonder how plants turn sunlight into energy? A team of National Lab scientists determined the path of carbon through photosynthesis, a scientific milestone that illuminated one of life’s most important processes. 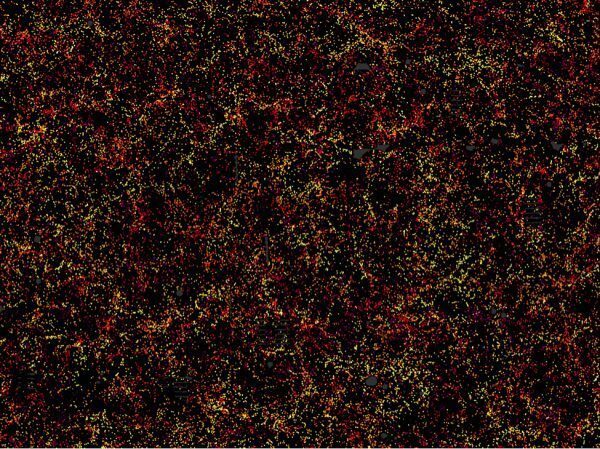 National Lab detectors aboard a NASA satellite revealed the birth of the galaxies in the echoes of the Big Bang. Most recently, National Lab scientists also announced they discovered a new particle that is considered a vital ingredient in the Standard Model of physics—the Higgs boson. The Chevrolet Volt would not be able to cruise on battery power were it not for the advanced cathode technology that emerged from National Labs. The same technology is also sparking a revival of America’s battery manufacturing industry. 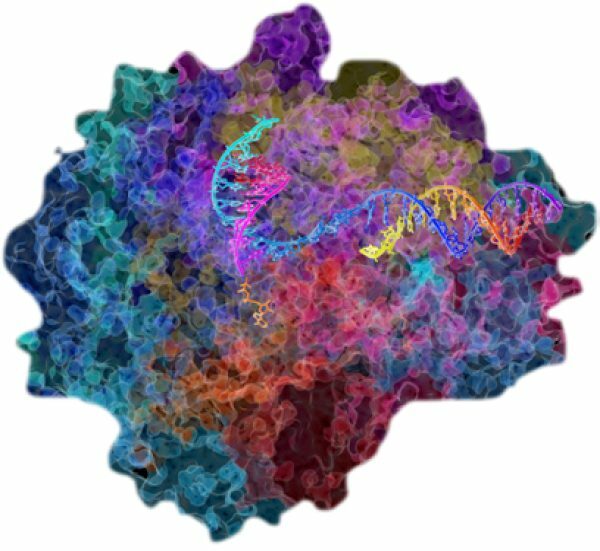 National Lab scientists discovered how genetic instructions are carried to the cell’s protein-manufacturing center, where all of life’s processes begin. Subsequent research has revealed how the information is transcribed and how mistakes can cause cancer and birth defects. National Labs discovered human antibody detection, a precise method of matching suspects to crime scenes with DNA testing. The technique also foils would-be drug test cheaters. Removing arsenic from drinking water is a global priority. A long-lasting particle engineered at a National Lab can now do exactly that, making contaminated water safe to drink. Another technology developed at a National Lab uses ultraviolet light to kill microbes that cause water-borne diseases such as dysentery. This process has reduced child mortality in the developing world. 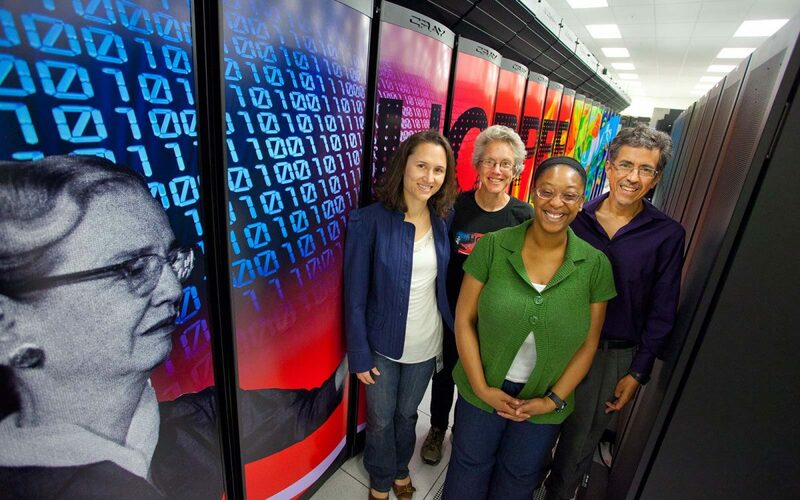 Brought the Web to the U.S.
National Lab scientists, seeking to share particle physics information, were the first to install a web server in North America, kick-starting the development of the Web as we know it. Credit for producing a 3D map of the sky, and 230 million celestial objects, goes to National Lab scientists. Not to mention, the Large Synoptic Survey Telescope under construction in Chile will remap the entire sky every few nights for 10 years, helping scientists explore the Milky Way, investigate dark energy and dark matter, and make new discoveries. The periodic table would be smaller without the National Labs. 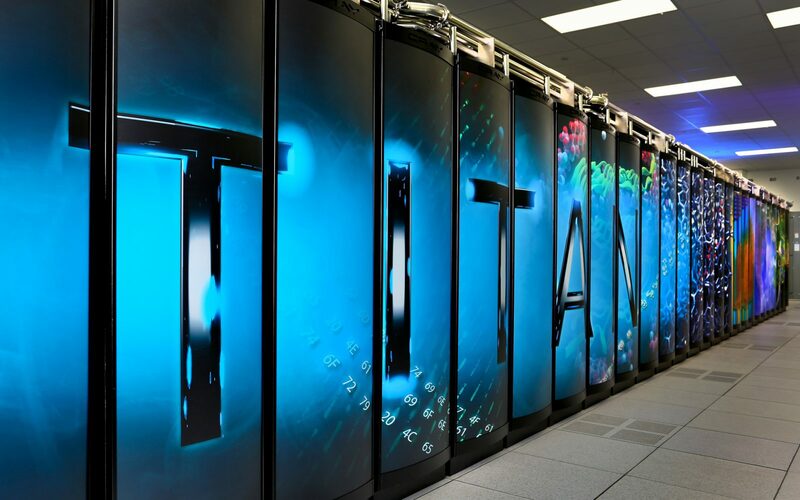 Among the Labs’ handiwork is an instrumental role in the discovery of tennessine, a superheavy element that was officially named in November 2016, and 16 other elements over the years. 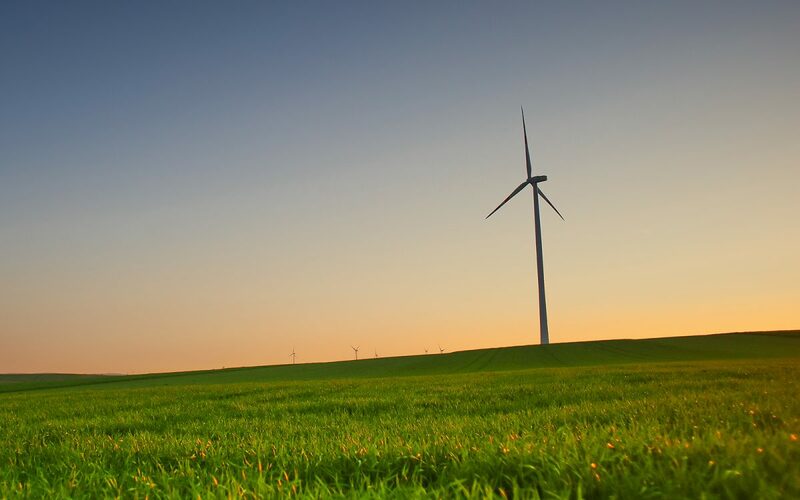 Increasing wind turbine efficiency has led to a rise in total U.S. installed wind capacity to more than 82,000 MW, surpassing hydropower and becoming the largest source of renewable electric capacity in the U.S. The solar market also had its biggest year to date in 2016, growing 95% and installing 14.5 gigawatts of new solar capacity thanks to advancements at National Labs. A proton accelerator that treats patients with advanced forms of cancer owes its existence to National Lab researchers, as does software that targets radiation treatments while sparing healthy tissue. A National Lab insight into how catalysts behave paved the way for a new, “lean-burn” diesel engine that met emissions standards and improved fuel efficiency by 25% over conventional engines. The FLEXLAB is the most flexible, comprehensive, and advanced building efficiency simulator in the world, and it is unleashing the full potential of energy efficiency in buildings. National Labs have also developed the Additive Manufacturing Integrated Energy (AMIE) demonstration project that shares energy between a 3D-printed building and 3D-printed vehicle—completely reinventing how we use energy. Protons and neutrons were once thought to be indivisible. Wrong. National Lab scientists discovered that protons and neutrons were made of even smaller parts, called quarks. Later experiments identified six kinds of quarks, changing our view of how the material world works. The R&D 100 awards, also known as the “Oscars of Invention,” are given annually in recognition of exceptional new products or processes that were developed and introduced into the marketplace during the previous year. Since 1962, when the annual competition began, the National Labs have received more than 800 R&D 100 awards. 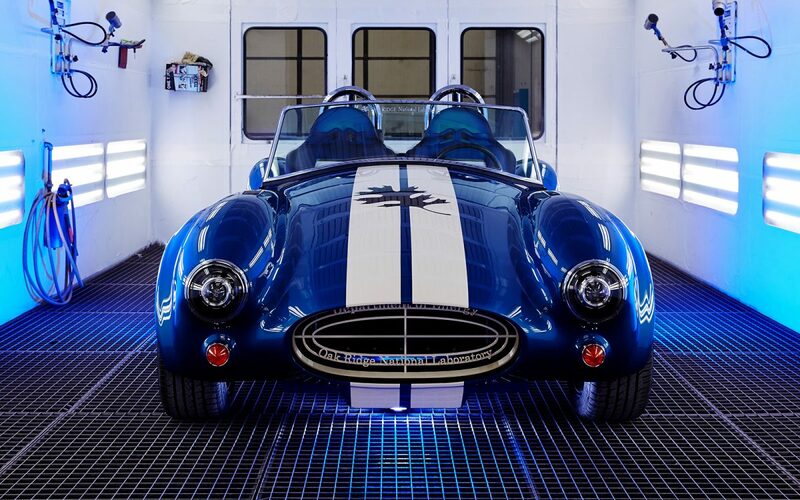 Next-generation manufacturing took on a 50-year-old icon as National Lab researchers created a laboratory on wheels by 3-D printing a replica Shelby Cobra. The National Labs played a major role in the development of hydro-fracking technology, which led to a “shale gas revolution” in the U.S. Scientists are also working to understand the science of carbon capture and storage to enable the continued sustainable use of fossil fuels. The National Labs have been instrumental in designing several generations of nuclear reactors used around the world to produce 15 percent of the world’s energy without any carbon emissions. Seventy percent of the electric grid’s transmission lines and power transformers are over 25 years old. 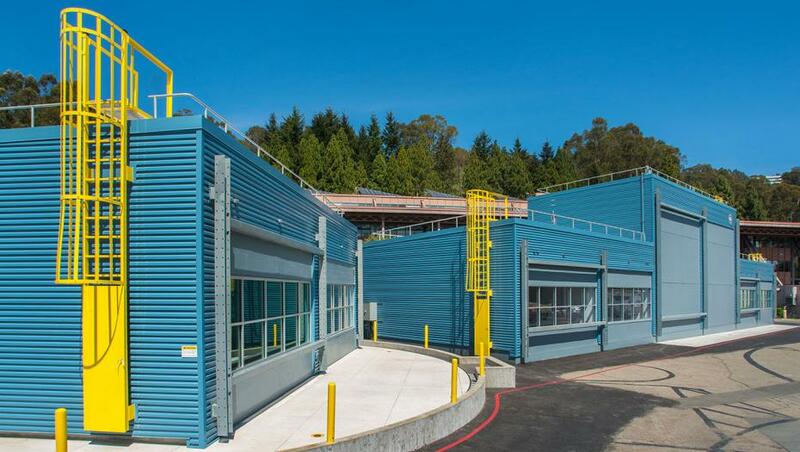 The National Labs are helping shape the future of our nation’s aging grid and solve the challenges of integrating conventional and renewable energy sources with energy storage and smart buildings, while ensuring that the grid is resilient and secure to withstand growing cybersecurity threats. National Lab expertise is enabling the country to recover radioactive material and reduce use of highly enriched uranium in nuclear reactors. National Labs have recovered more than 1 million curies of radioactive sources since 1999. These efforts protect our nation and the world from material that could be used in “dirty bombs” by terrorists. Cybersecurity efforts at the National Labs demonstrate the broad impact of the national security work. These efforts focus on developing real-time situational awareness and creating tools that are needed to protect the National Labs and other national assets both in the defense and civilian sectors. Cutting-edge models developed by National Labs advance our understanding of climate and our ability to predict future climatic conditions. Basic science research on these machines has produced radical scientific and technical breakthroughs, which themselves have impacted national security, energy, and science.